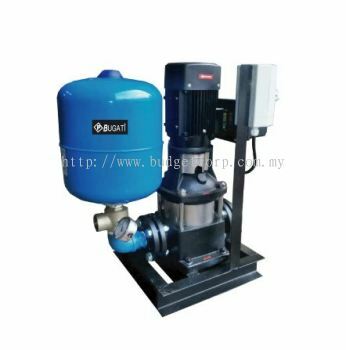 Budget Corporation Sdn Bhd - We specialise in water pumps, fire fighting pumps, booster pumps, chemical pumps, diaphragm pumps, hose reel pumps, etc. 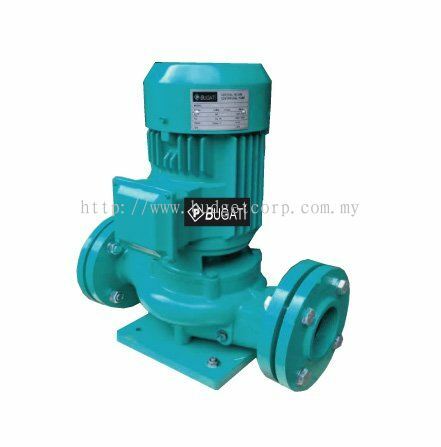 31, Jalan Tago 6, Taman Perindustrian Tago, Sri Damansara, 52200 Kuala Lumpur, Malaysia. 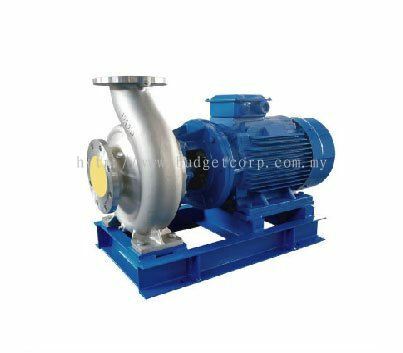 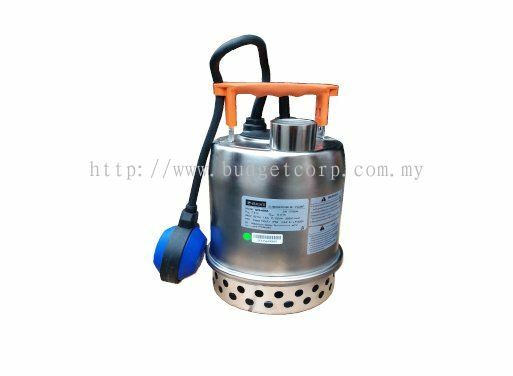 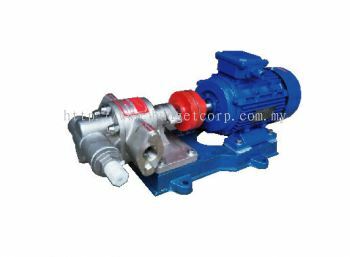 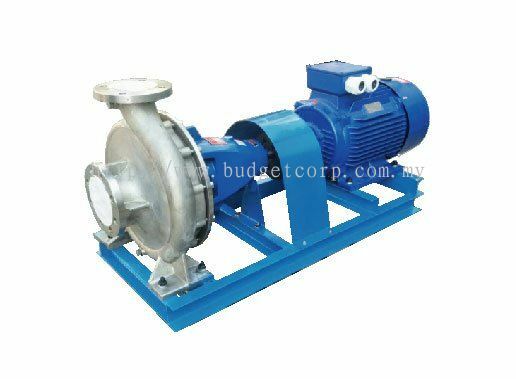 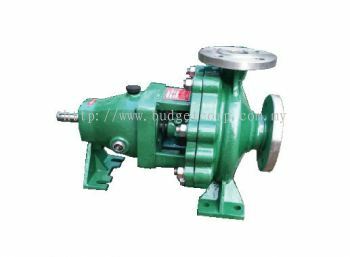 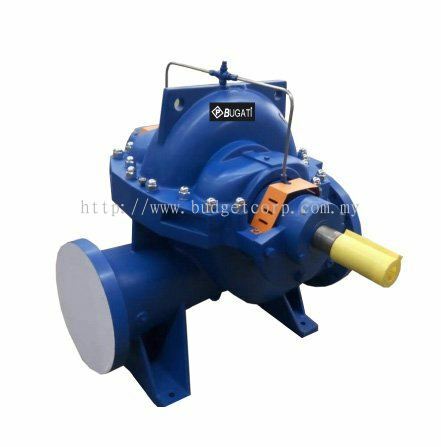 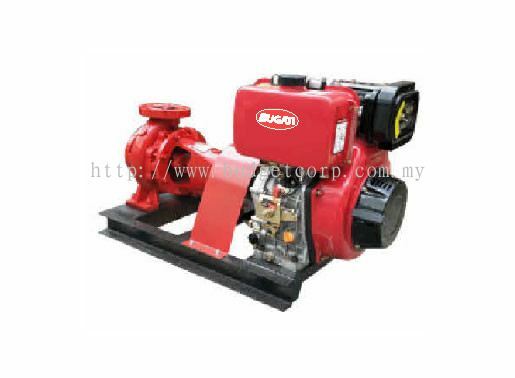 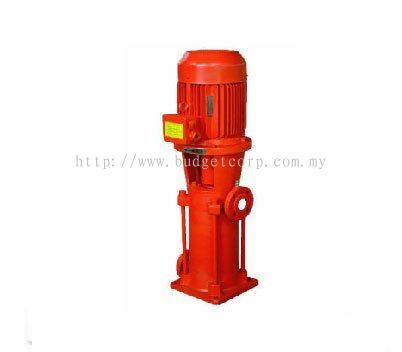 Budget Corporation Sdn Bhd is a water pump supplier company. 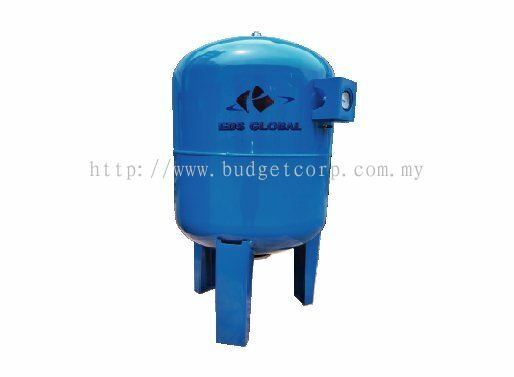 Our office is located in Sri Damansara, Kuala Lumpur (KL), Malaysia. 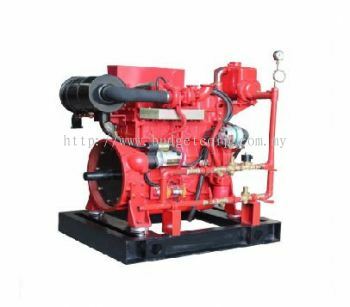 With our years of experiences in supplying water pump, we offer the best products and after sales services to help you with any problem that you may have. 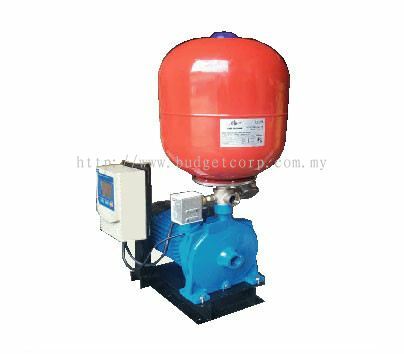 When you purchase products from Budget Corporation Sdn Bhd you can rest assured that the product will be of the highest quality coupled with affordable prices. 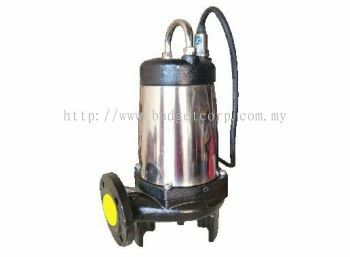 All our products are manufactured under highest safety and quality standards. 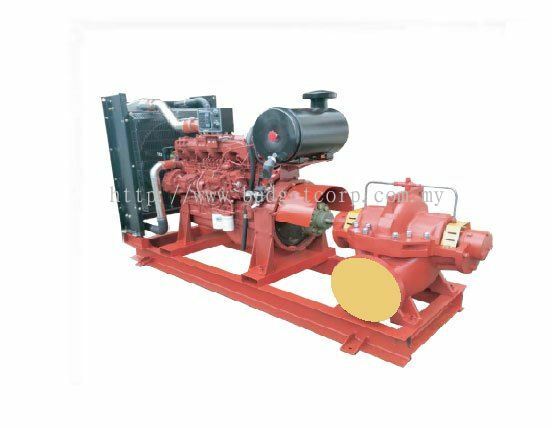 We supply all kinds of pumps such as submersible pumps, coolant pumps, fire fighting pumps, centrifugal pumps, stainless steel pumps, booster pumps, VSD variable speed booster pumps, slurry pumps, self priming pumps, horizontal multistage pumps, vertical multistage pumps, diaphragm pumps, chemical pumps, magnetic driven pumps and BUGATI diesel engine. Have a look with our products and rest assured that we will do our best to provide the best solutions for all your water pump needs.